Dr. George Tanabe (left, wearing medal) accepts the commendation from Consul General Toyoei Shigeeda. 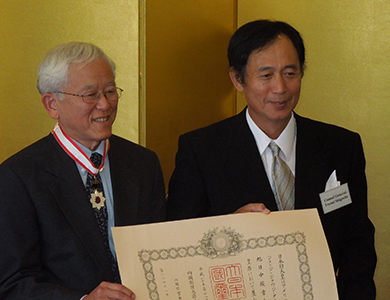 On January 24 at a ceremony at the Honolulu Consulate General of Japan, University of Hawai‘i professor emeritus George J. Tanabe, Jr. was conferred with the Government of Japan’s Imperial Order of the Rising Sun, Gold Rays with Neck Ribbon, in honor of his contributions toward the strengthening of academic and cultural exchanges between the United States and Japan. The award recognizes his work in promoting Japanese culture and values through research and studies in Japanese religions. Dr. Tanabe joined the faculty of the Department of Religion at UH Mānoa in 1977 and served as department chair from 1991 to 2001. 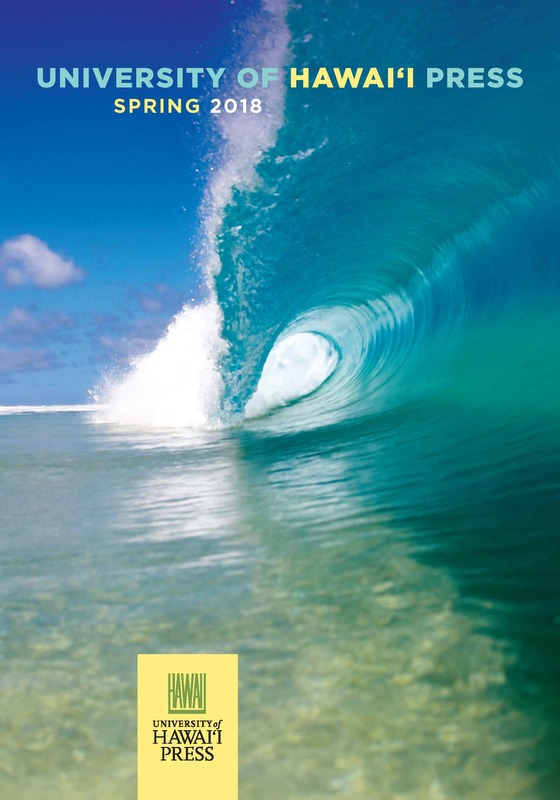 Among his titles published by UH Press are Japanese Buddhist Temples in Hawai‘i: An Illustrated Guide, which he wrote and researched with his wife Dr. Willa Tanabe, and Practically Religious: Worldly Benefits and the Common Religion of Japan, co-authored with Ian Reader. He is also general editor for the Topics in Contemporary Buddhism series. For more information on Dr. Tanabe’s accomplishments, read the announcement on the award issued by the Consulate General. 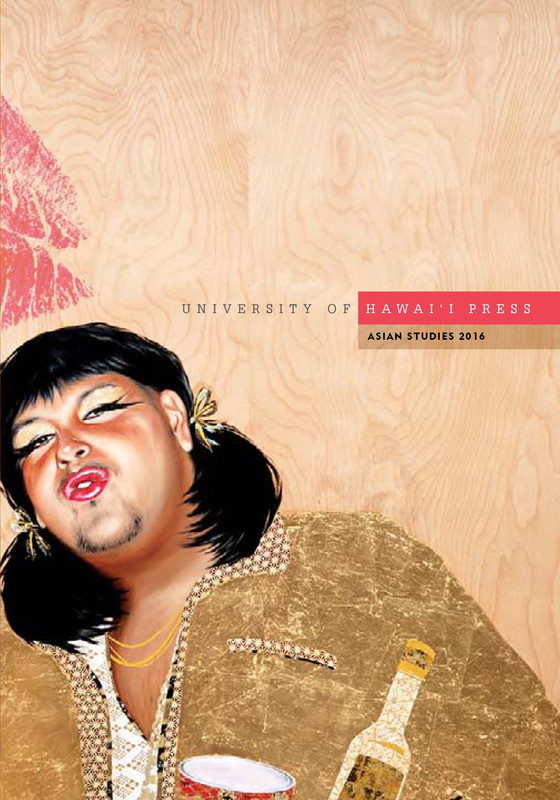 On Sunday, January 26, at 3:30 p.m., UH Mānoa’s Hamilton Library will host “He Lei, He Aloha: This is a Lei of Love, The Legacies of Queen Lili‘uokalani,” a free program that celebrates the enduring legacies of Queen Lili‘uokalani, the last reigning monarch of the kingdom of Hawai‘i. 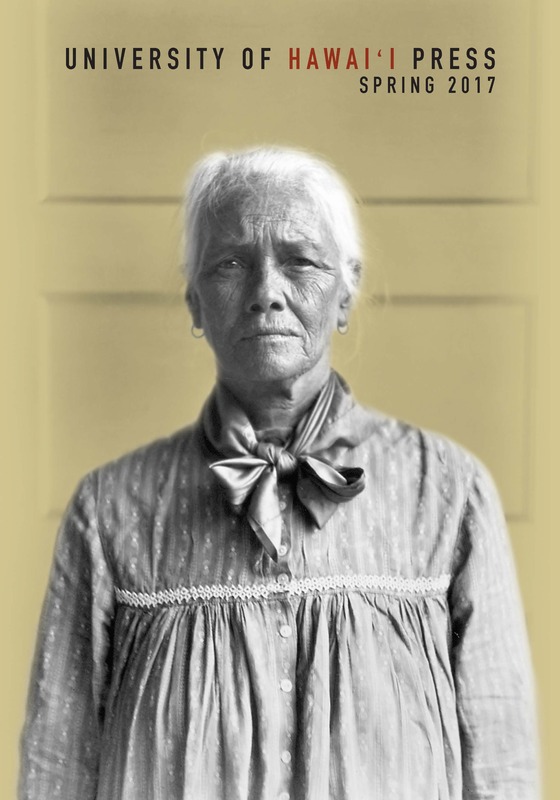 The participatory program, which is presented by the Hawaiʻi State Public Library System, will be narrated by Meleanna Aluli Meyer, artist, educator, filmmaker, and descendant of Emma Nawahi, confidante of the Queen. 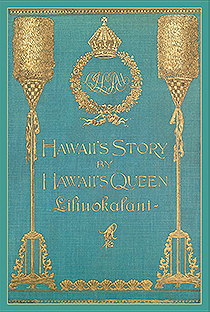 Part of the 45-minute program will feature readings from Hawaii’s Story by Hawaii’s Queen, a new edition of which has just been published by Hui Hānai, an auxiliary organization to the Queen Lili‘uokalani Children’s Center. 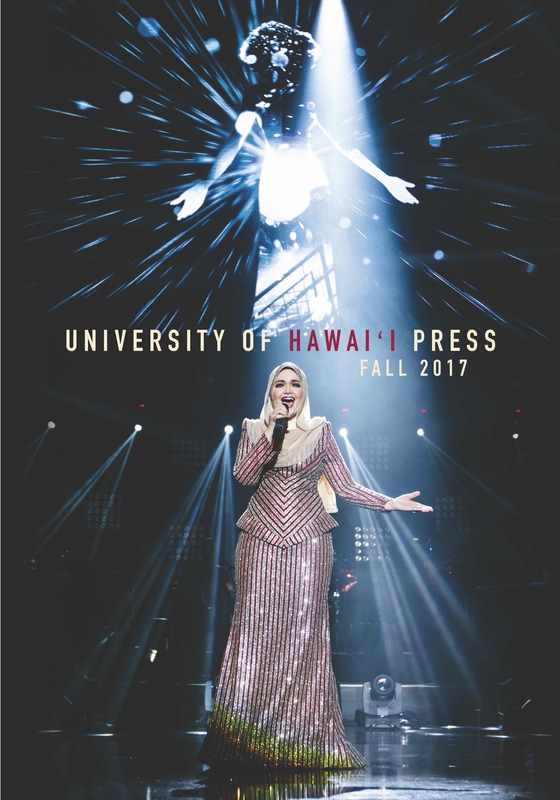 UH Press is honored to be distributing this enhanced and annotated edition and will have copies available for purchase at the event. Although architecture continually responds to ascetic compulsions, as in its frequent encounter with the question of excess and less, it is typically considered separate from asceticism. 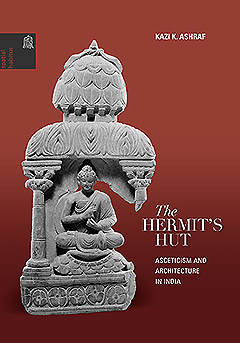 In contrast, The Hermit’s Hut offers original insight and explores the rich and mutual ways in which asceticism and architecture are played out in each other’s practices. Relying primarily on Buddhist materials, author Kazi K. Ashraf provides a complex narrative that stems from the simple structure of the hermit’s hut, showing how the significance of the hut resonates widely and how the question of dwelling is central to ascetic imagination. In exploring the conjunctions of architecture and asceticism, he breaks new ground by presenting ascetic practice as fundamentally an architectural project, namely the fabrication of a “last” hut. This innovative book weaves together the fields of architecture, anthropology, religion, and philosophy to offer multidisciplinary and historical insights. It will appeal to readers with diverse interests and in a variety of disciplines—whether one is interested in the history of ascetic architecture in India, the concept of “home” in ancient India, or the theme of the body as building. The only full-scale history of Syngman Rhee’s early career in English was published nearly six decades ago. Now, Young Ick Lew uncovers little-known aspects of Rhee’s leadership roles prior to 1948, when he became the Republic of Korea’s first president. 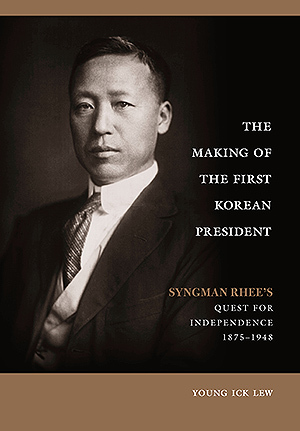 In The Making of the First Korean President: Syngman Rhee’s Quest for Independence, 1875–1948, Lew delves into Rhee’s background, investigates his abortive diplomatic missions, and explains how and why he was impeached as the head of the Korean Provisional Government in 1925. 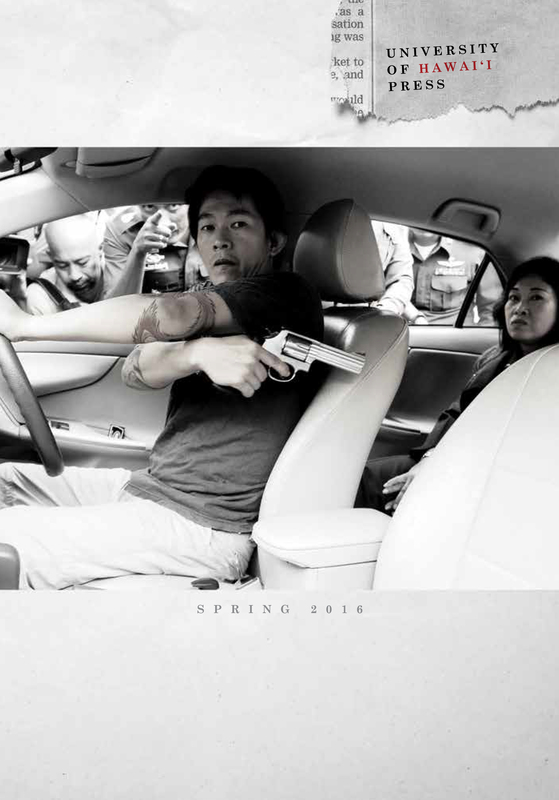 He analyzes the numerous personal conflicts between Rhee and other prominent Korean leaders, including some close friends and supporters who eventually denounced him as an autocrat. Based on exhaustive research that incorporates archival records as well as secondary sources in Korean, English, and Japanese, The Making of the First Korean President meticulously lays out the key developments of Rhee’s pre-presidential career. This richly illustrated volume is essential reading for anyone with an interest in modern Korean history and will serve as a lasting portrait of one of the pivotal figures in the evolution of Korea as it journeyed from colonial suppression to freedom and security. 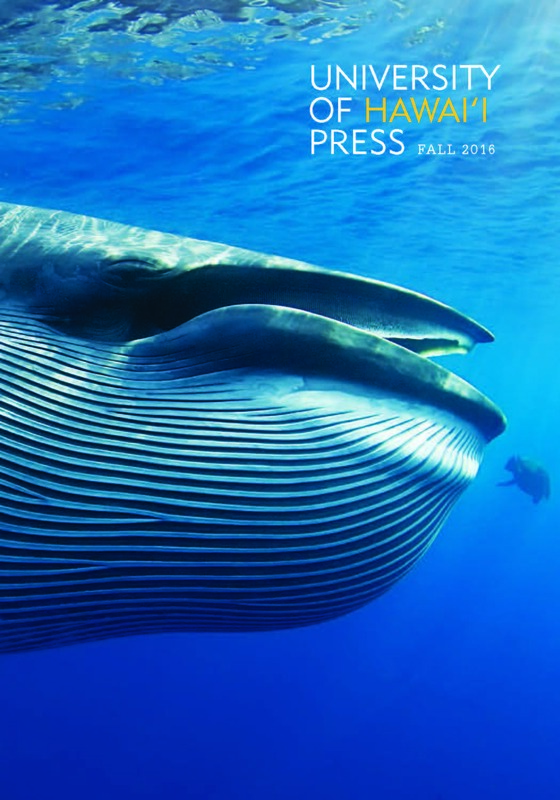 Associate professor of art history Julie Nelson Davis was interviewed by The Daily Pennsylvanian about the recent donation of 1,300 books and periodicals on Japanese art to University of Pennsylvania libraries. Davis, author of Utamaro and the Spectacle of Beauty, called the endowment by Shirley and Marilyn Luber (wife and daughter of the late Philadelphia art collector Gilbert Luber) “one of the broadest and deepest private collections of books about Japanese prints I have ever encountered.” She hopes her students will be able to use the collection in her curatorial seminar this spring. Professor Davis’ forthcoming Partners in Print: Artistic Collaboration and the Market for Ukiyo-e in Late Eighteenth-Century Japan is scheduled for spring 2015. Illustrated with more than a hundred color and black-and-white photographs, Davis’ account of collaboration in ukiyo-e will offer a new approach to understanding the production and reception of the images of the “floating world” in early modern Japan.